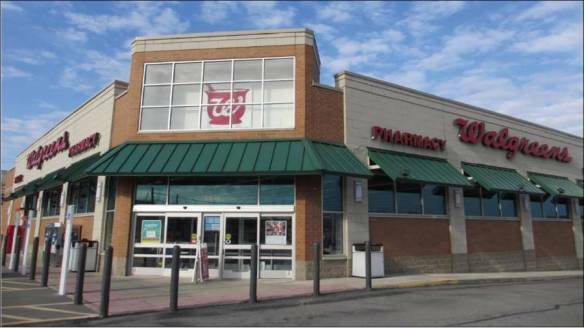 For sale to qualified investors is an opportunity to own a fee-simple (land and building) NNN Walgreens located in Elmira, New York. The lease was signed in 2007 and provides the investor with 75 years of total lease term, with no tenant termination option until 2033. The lease is 100% triple net and requires Walgreens to perform all maintenance and repair obligations, including the roof and structure, rendering this asset hands-off for the investor. The property is located in downtown Elmira and is surrounded by households and businesses including the Elmira High School. Elmira is separated north/south by the Chemung River, and as this Walgreens is located in the southern portion of downtown, it is able to service the entire southern portion of the city. Other nearby area retailers include Tops Markets, Wegman’s, Weiss Markets, McDonald’s, Burger King, Aldi, Dunkin Donuts, Dollar General, and others.